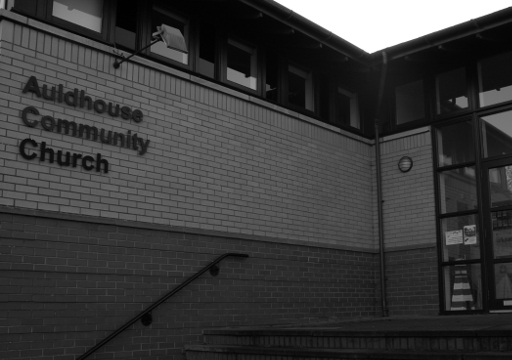 WE ARE A COMMUNITY-FOCUSED CHURCH BASED ON THE SOUTH SIDE OF GLASGOW. Don't miss out on any upcoming events at Auldhouse Community Church. Our mission is summed up in the words "Changing Lives - Changing Communities". By this we mean that we should always be open to how the Spirit of God wants to change us, personally and corporately, and then to look for the ways we can better serve others in our wider community as followers of Jesus. Missed a week? Catch up with any of our latest messages by clicking the links below.